Note: Hotkeys will be deactivated in full screen programs if 'Deactivate hotkeys when full-screen task is detected' option is checked in Settings > General. 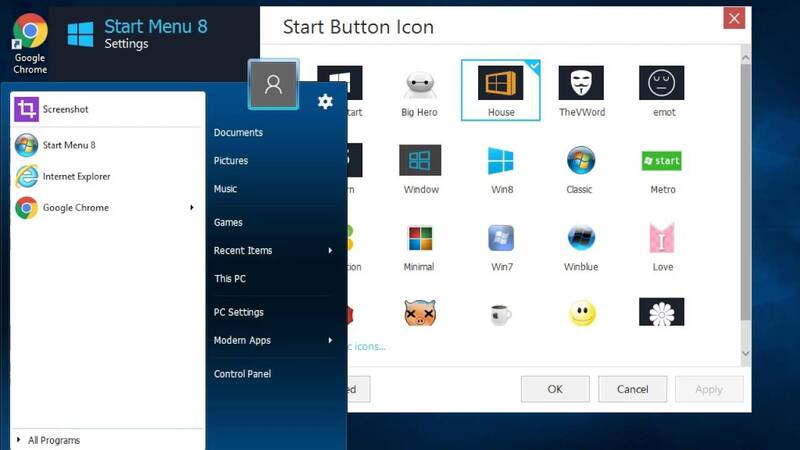 Start Menu 8 brings back the classic start menu to Windows 10, Windows 8 and Windows 8.1. What is your favorite Start Menu 8 hotkey? Do you have any useful tips for program? Let other users know below.